We provide a number of professional and competitively priced cleaning services that leave your domestic or commercial kitchen spotlessly clean and hygienic! You can select which of these services – or a combination of them – that you require and how often you need them. Specialist Oven Cleaners works with carefully screened and vetted individuals. This means you know you are getting someone you can trust and rely on. Our professional cleaning technicians can be trusted to treat your premises with care and respect. Our oven cleaners are also very well trained and extremely professional. They know how to carry out their work so that your premises are left spotless and hygienic. They take great care while working in order to ensure that steel and enamel kitchen surfaces are left clean but not scratched or damaged in any way. Our teams and their activities are also covered by insurance in order to provide you with additional peace of mind. 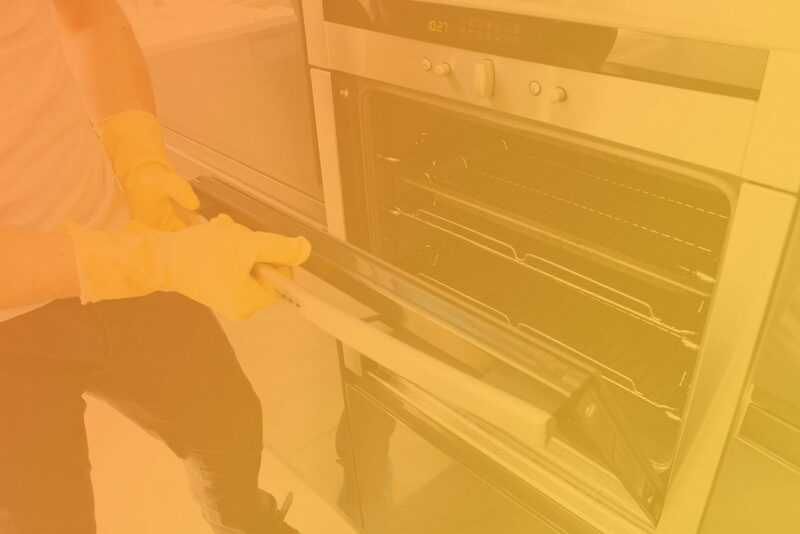 Our specialists can clean all types and sizes of ovens, BBQs and extractors including Rayburn, Smeg, AGA, Alpha, Neff, Stanley, Range Master, SUB, Whirpool, Zero Wolf and lots more. We use eco-friendly cleaning products. You can therefore rest assured that you are helping to protect the environment as well as your kitchen appliances. We use food-safe cleaning products too. This means that they don’t leave harmful chemical deposits or residues on any of the surfaces in your kitchen. We don’t use cleaning agents that contain substances such as caustic acid. As a result your kitchen will not be left full of unpleasant and toxic fumes. On site cleaning. We use a Dip Tank cleaning system and Steam Cleaning Machine. We also bring all our own equipment and cleaning materials with us. So, you don’t have to spend money on them. If we discover that something needs replacing, such as a filter or a globe, we will take care of that for you too if you want us to do so. Cleaning jobs in the kitchen are probably the ones most of us dread and dislike the most. Who looks forward to cleaning their oven, cooker or fridge, for example? Kitchens get very dirty, very quickly. This is thanks to steam, fumes, food, baked-on grime and air-borne particles of various kinds that are released in a kitchen when it is used. Why not let us use our elbow grease to remove the dirt in your kitchen? You have much better things to do with your time and energy.